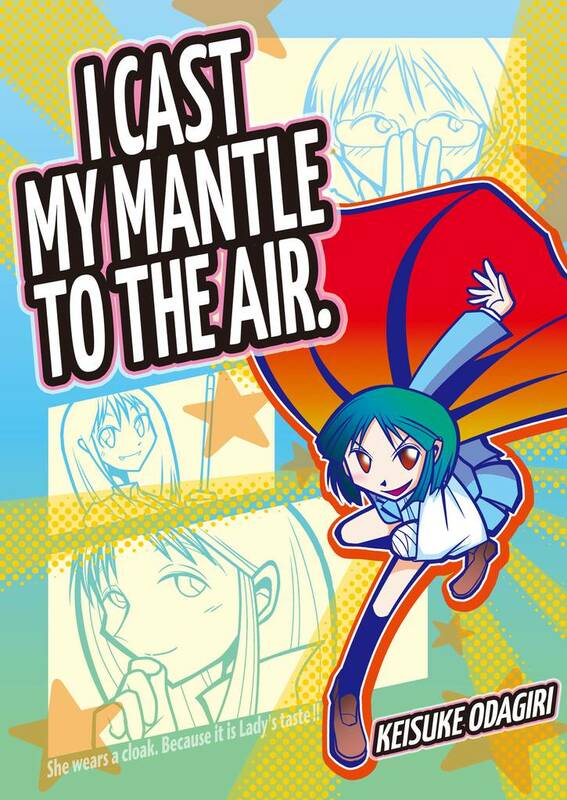 I Cast My Mantle To The Air. (Keisuke Odagiri) Review｜MANGA.CLUB｜Read Free Official Manga Online! Reviews / I Cast My Mantle To The Air. Holy wow, that escalated quickly!! 8O I can honestly say I didn't see that coming. The story as all like, "cute... cute... cute... and, then , Wham!" Slowly but surely, this author is becoming one of my favorites. The art style and panel style are just perfect. The text felt a bit childish at the beginning, but maybe that was intended (or maybe I got used to it and forgot about it at some point). Also, capes/mantles are in fact super cool. Why did it ever go out of fashion anyway? Reservation of cloth or something? It was a fun quirky manga that had a bittersweet end. Wow. Other than the ending, this was AWESOME!